They are such a versatile piece which makes them a must-have for your wardrobe. I came across this one on Asos and had to share it. Wear it like this, as a dress, open and loose, whatever your pleasure. Happy Sunday...new style post tomorrow! 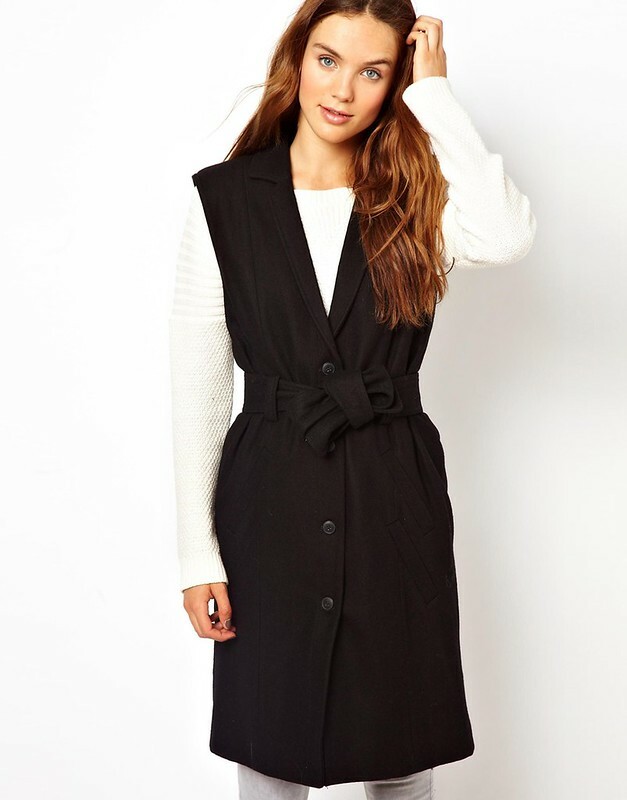 This entry was posted on Sunday, September 22, 2013 and is filed under black,must have,vest. You can follow any responses to this entry through the RSS 2.0. You can leave a response. yes yes and yes, i love vests too....im actually about to turn one of my old trench coats into one!